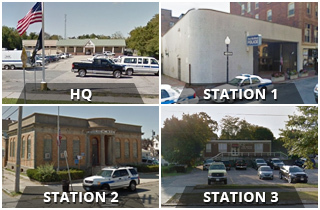 Congratulations to Jeremy Dellecese and Samuel Algarin-Mojica, who will be sworn in Monday as the newest members of the New Bedford Police Department family. They graduated today from the police academy. 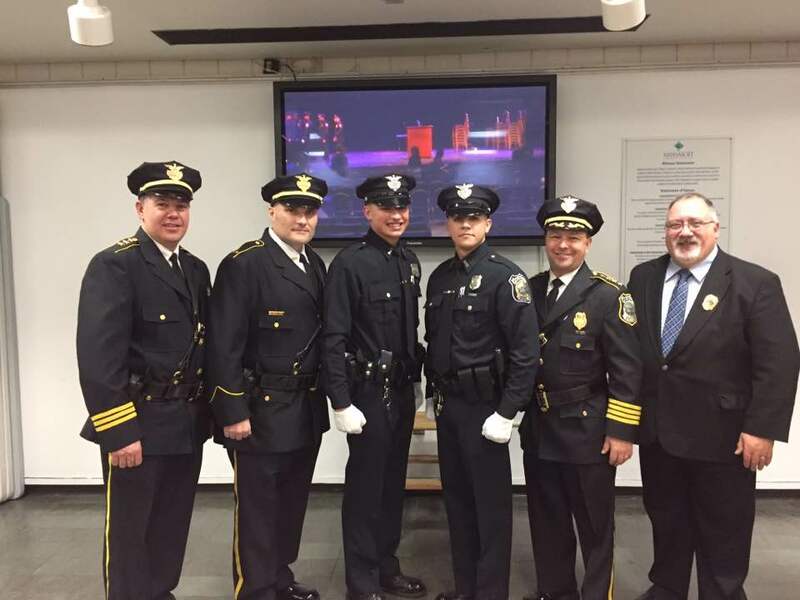 From left are Deputy Chief Paul Oliveira, Lt. Ricard Rezendes, Jeremy Dellecese, Samuel Algarin-Mojica, Chief Joseph Cordeiro and Rev. David Lima, NBPD chaplain.